Yesterday, in the anticipation of Speedweeks, my favorite time of year-I received a press release that the Daytona International Speedway is vamping up their social media and ways to connect to the track. No matter which way you choose to connect, QR Codes, Facebook, their website or Twitter...they have you covered. Read full article from News Daytona Beach, which is a part of Black Crow Media, MRN Affiliates. One side note that I dont think they thought about is the length of their Twitter hashtags. As you know Twitter only allows you 140 characters. The benefit of Twitter is that it is brief, and to the point. @NextEra_Energy Resources 250-what is this? Can't be a Twitter name and if they meant it as a hashtag-that is almost 20 characters! This is when I miss my former project terribly. 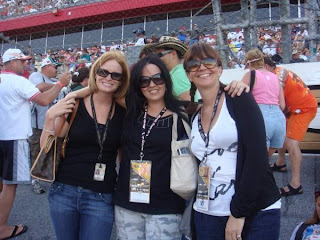 Every year, we talk about the resurrection of Racing Fashionistas, a fun pet project with my bestertons that taught me everything I knew about blogging and promoting and was the business plan for Little Blog Dress. Maybe I can convince them this year to try again, but it is a lot of work! The one event that is bigger to me than any race?? THIS! 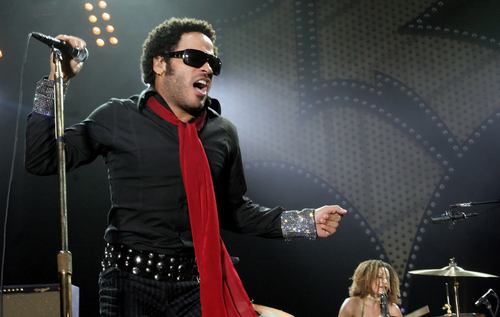 Lenny Kravitz will be performing at the Daytona 500 and I will be there!! YAYAYAYAYAYAYAYAYAYAYAYAYAYAYAY!!! 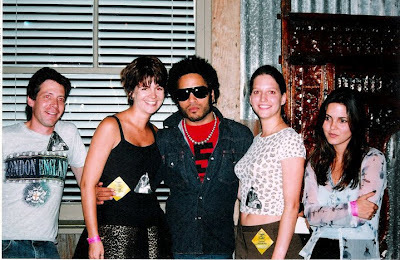 If nothing else, I need an upgrade from this picture, stat!